We are "EGGCITED" that you are here! Our Eggs come put together and FREE Local Delivery! 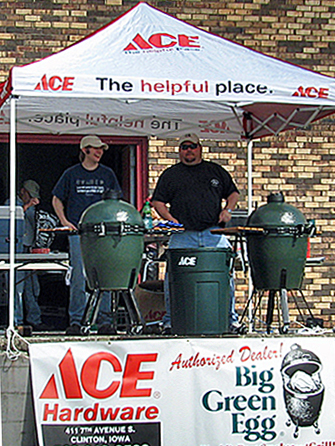 We are your dealer for the BBQ Guru! 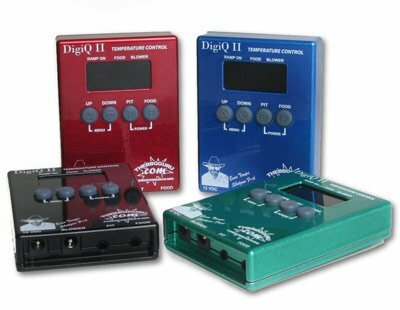 We stock the Complete DIGI Q II Deluxe Kit Every day For your XL, Large or Medium BGE. beats a Digi Q II on your Egg NOTHING! 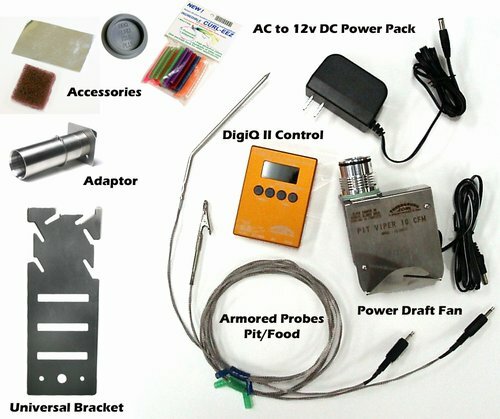 into neatly to keep your Digi Q II safe and all together! We have what you need the best of the best in STOCK! 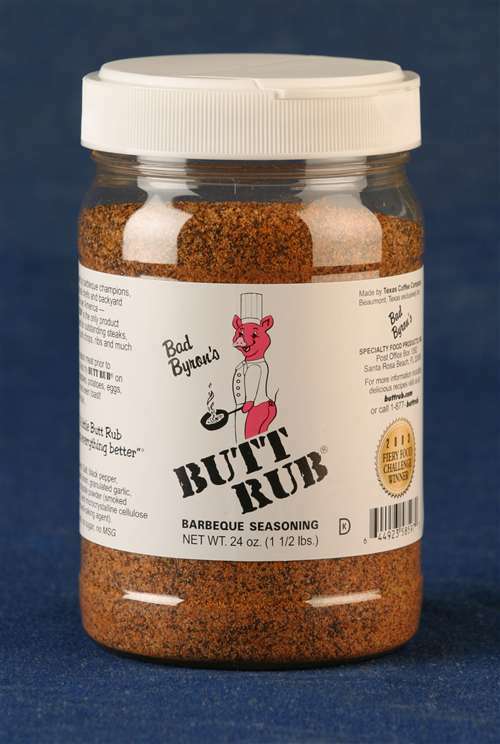 with all your BBQ needs! for our local cook outs, special events and sales! Just Click our banner bellow.